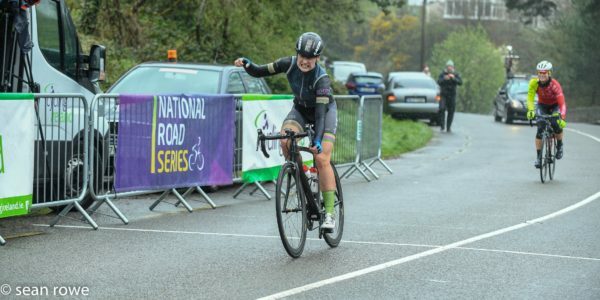 Mia Griffin wins the Fiona Meade Cup, ahead of Eve McCrystal and, out of shot, Eileen Burns. 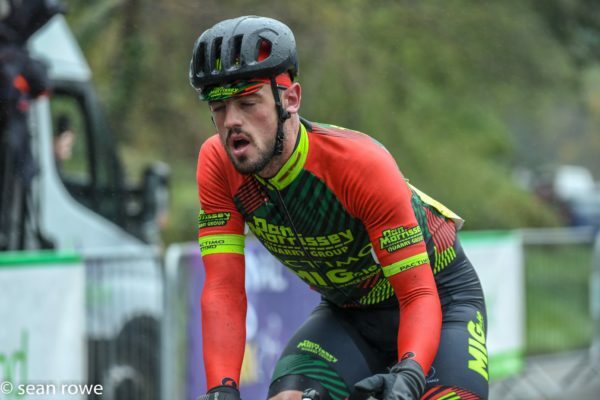 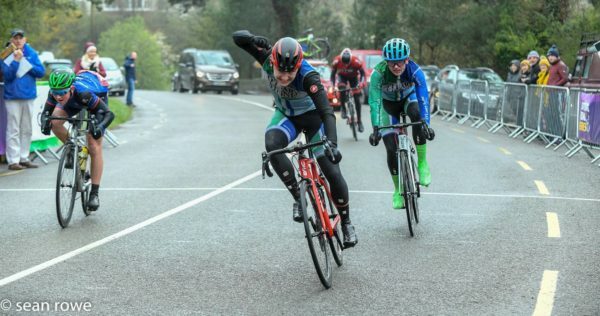 Tom Moriarty nails the sprint in the A3 and juniors combined event to claim victory from Sean Barrett and Denis O’Connor. 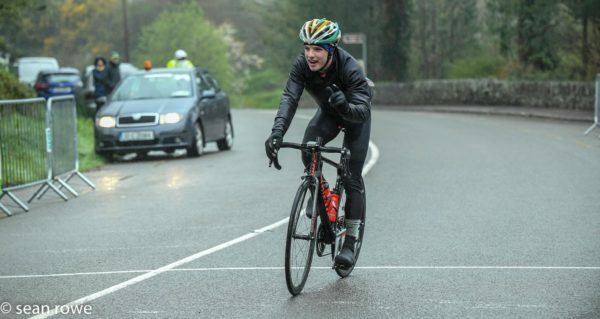 Comeragh’s Kieran Jackson comes in at the head of the A4 contest to take a solo win.